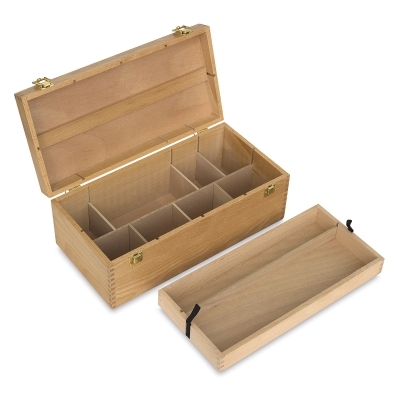 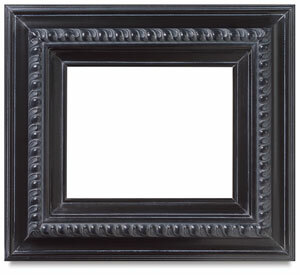 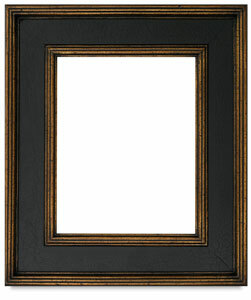 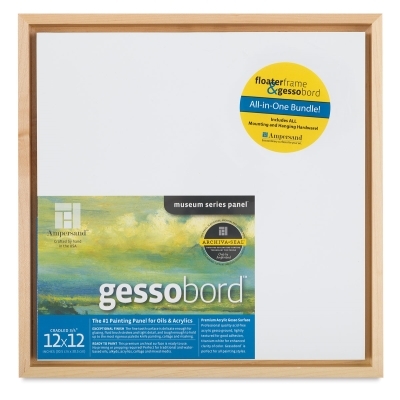 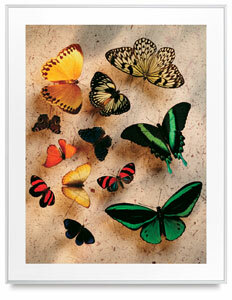 Ampersand Floater Frame Panel Kits FramesFraming Art Supplies The Ampersand Floater Frame Panel Kit has a frame designed ein a featured manner for wood panels paired with a high quality Ampersand Gessobord. 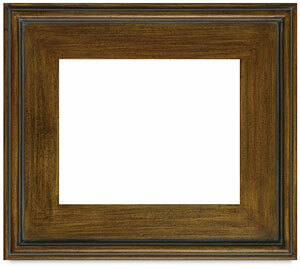 The Ampersand FloaterFrame has a bold 3 8 wide profile. 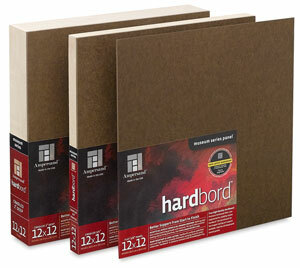 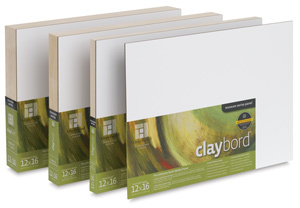 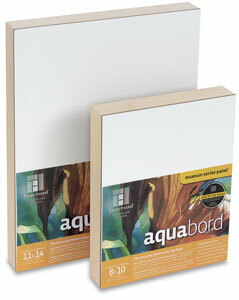 The Ampersand Gessobord is ideal for oils acrylics mixed media.